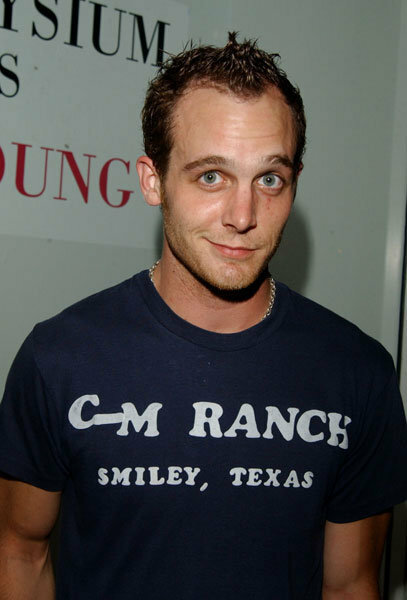 Many people may recognize Ethan Embry from his role on Grey’s Anatomy. Well folks, we are about to see a little more of his fantastic face on our favorite ABC television show. The details on his character have not been released yet. However, we do know that he has landed a recurring role on Once Upon a Time. Whom do you think he will be playing? Another stranger stumbling into Storybrooke? Rumple’s son? Henry’s father? Ahh, so many thoughts!